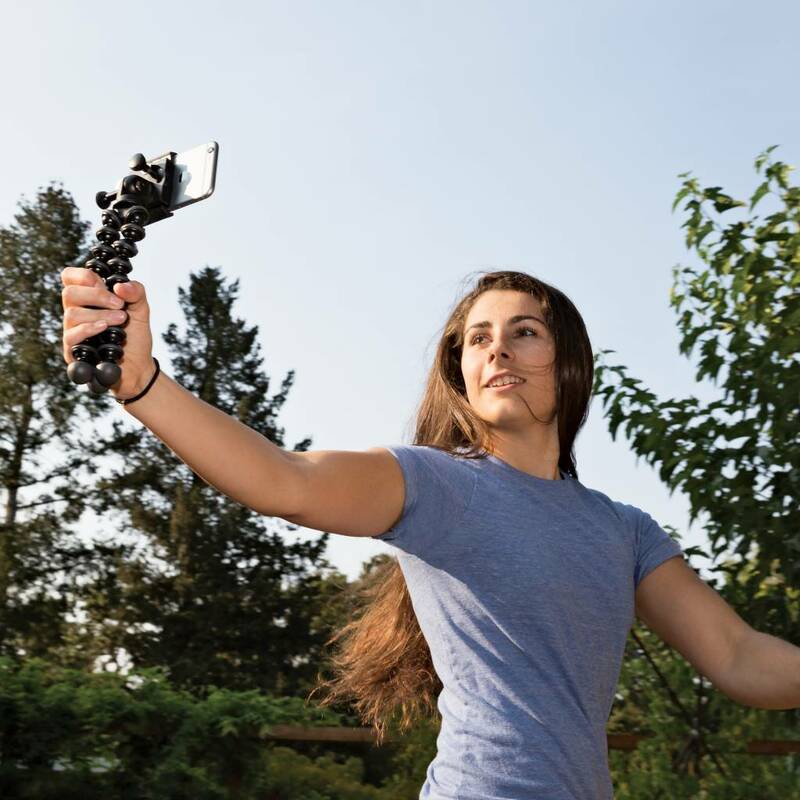 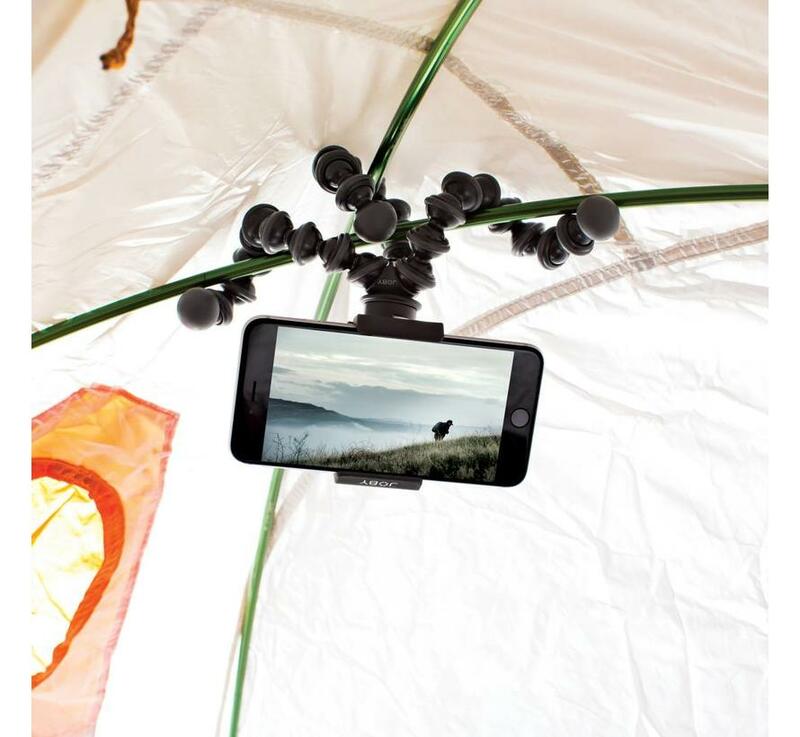 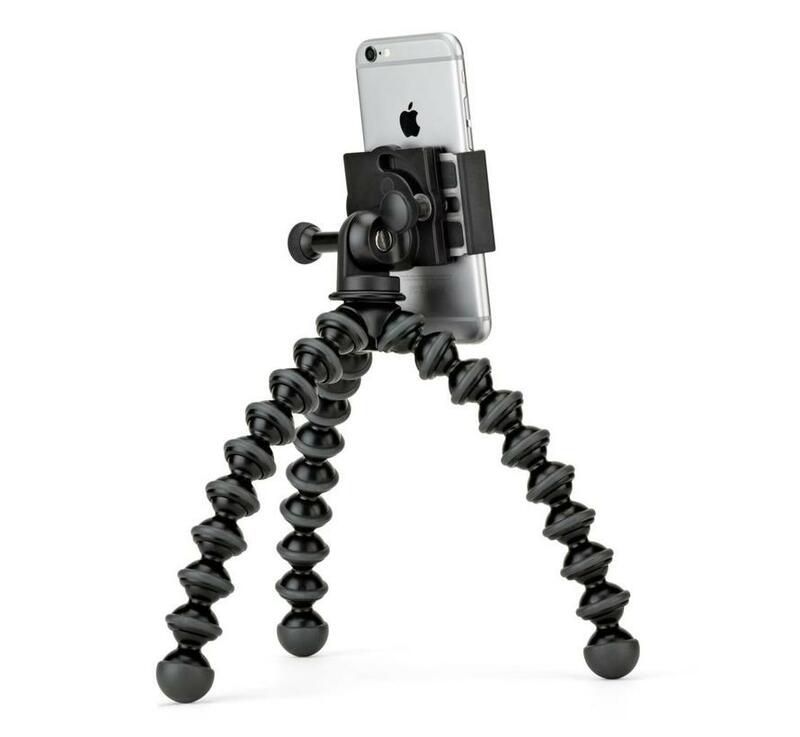 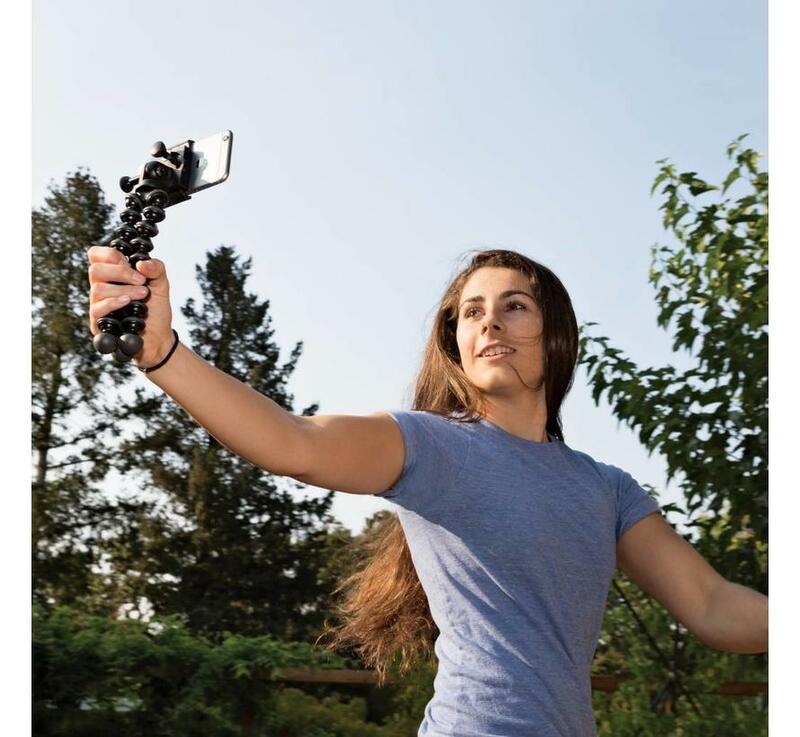 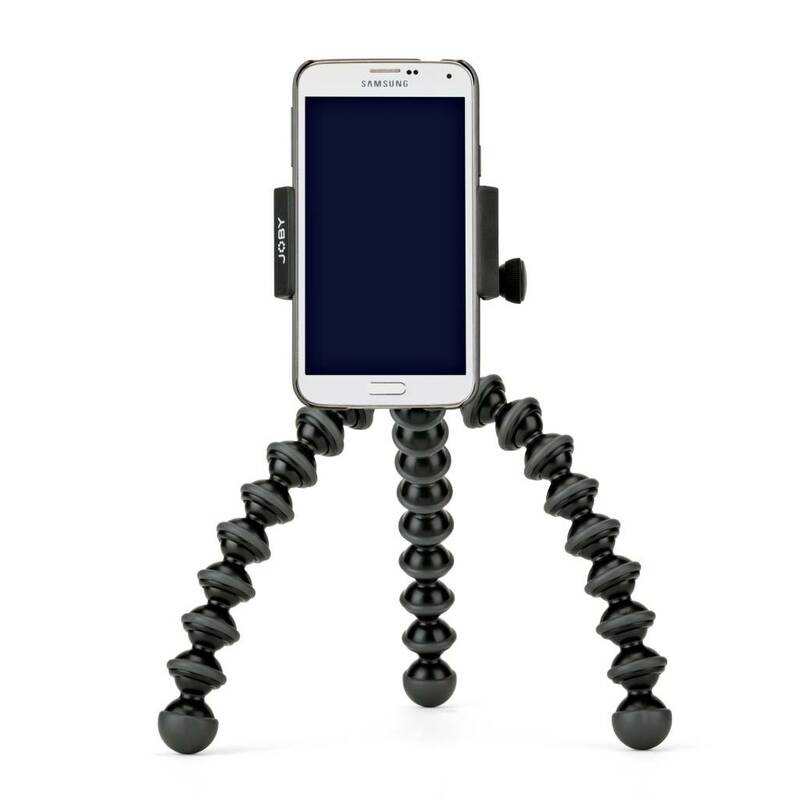 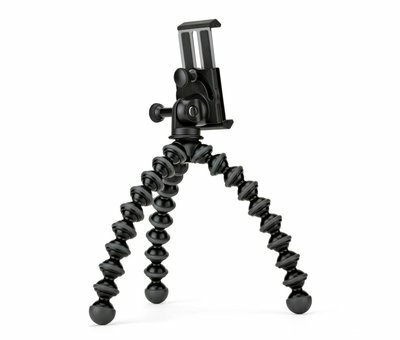 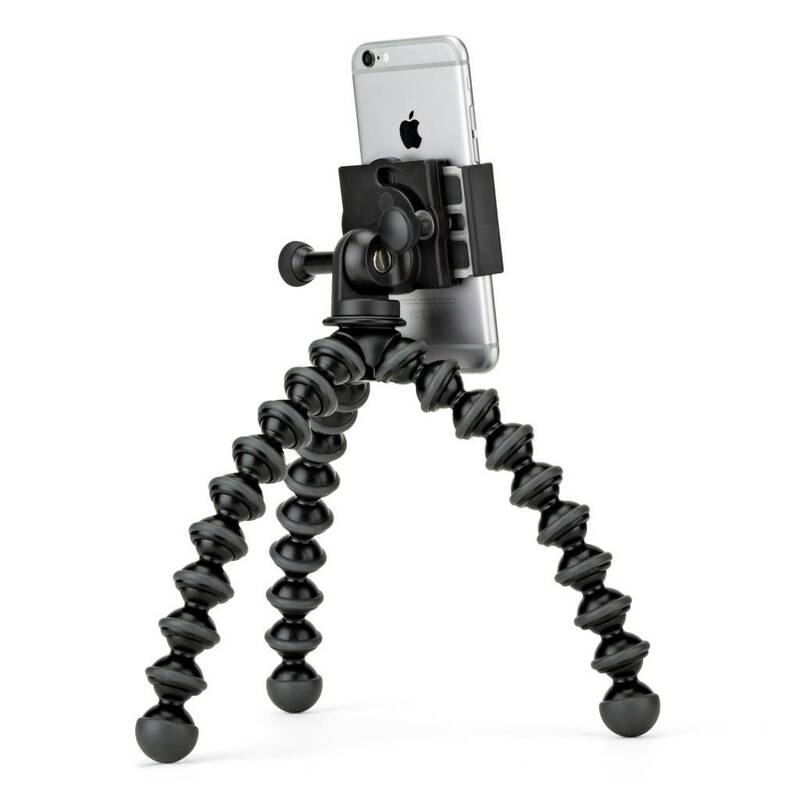 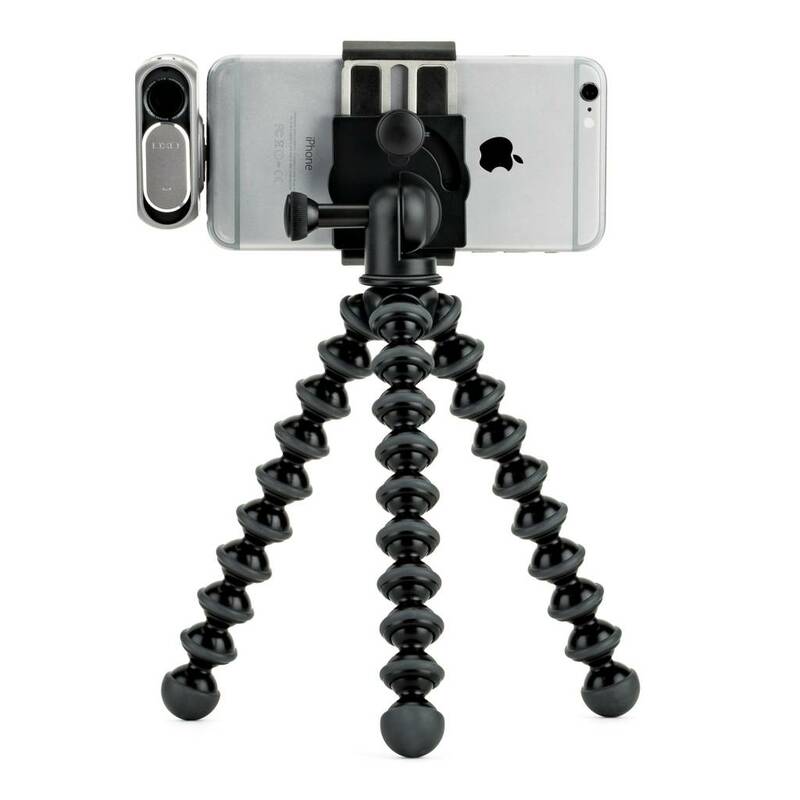 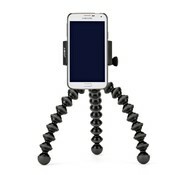 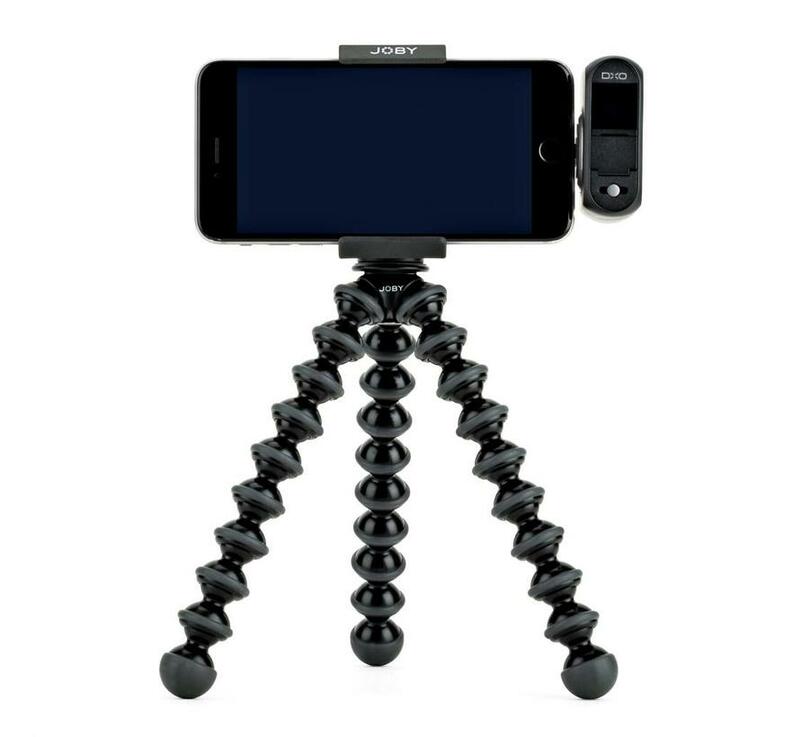 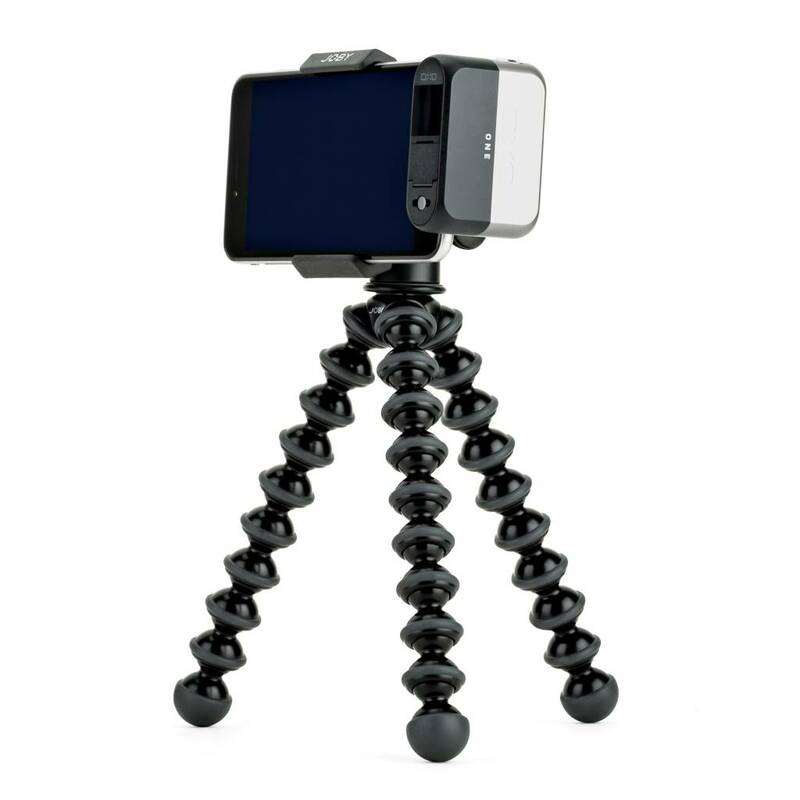 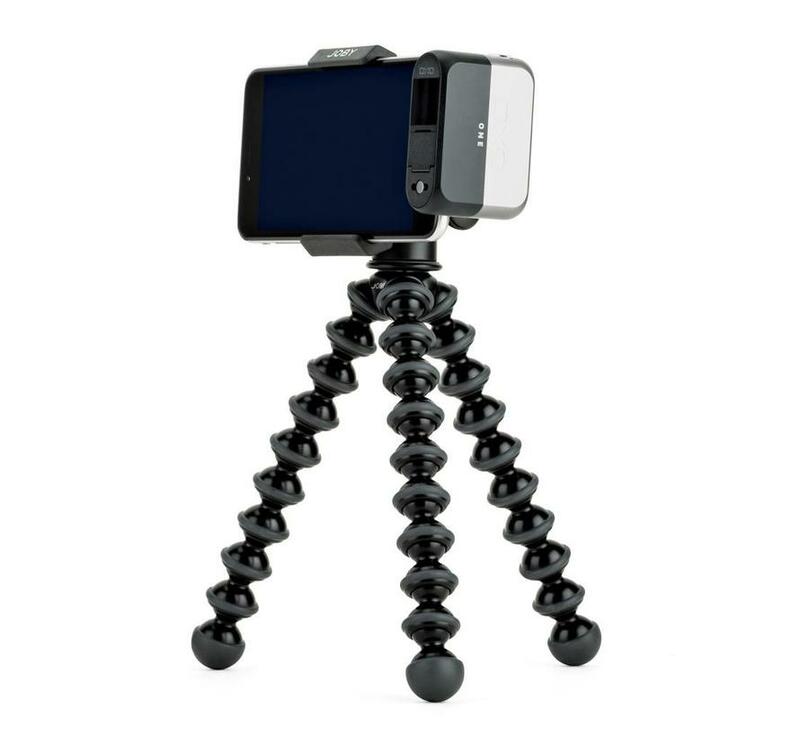 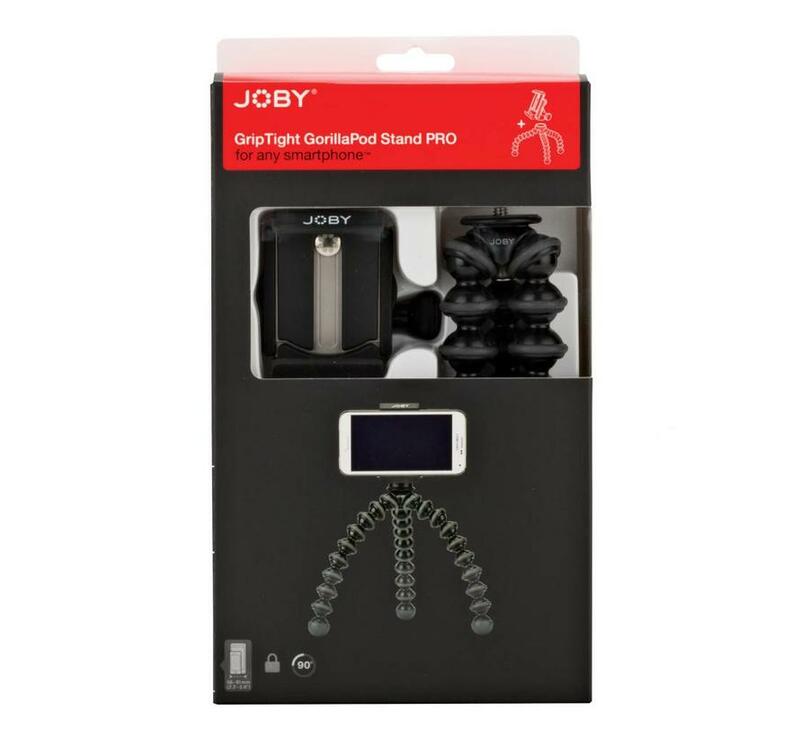 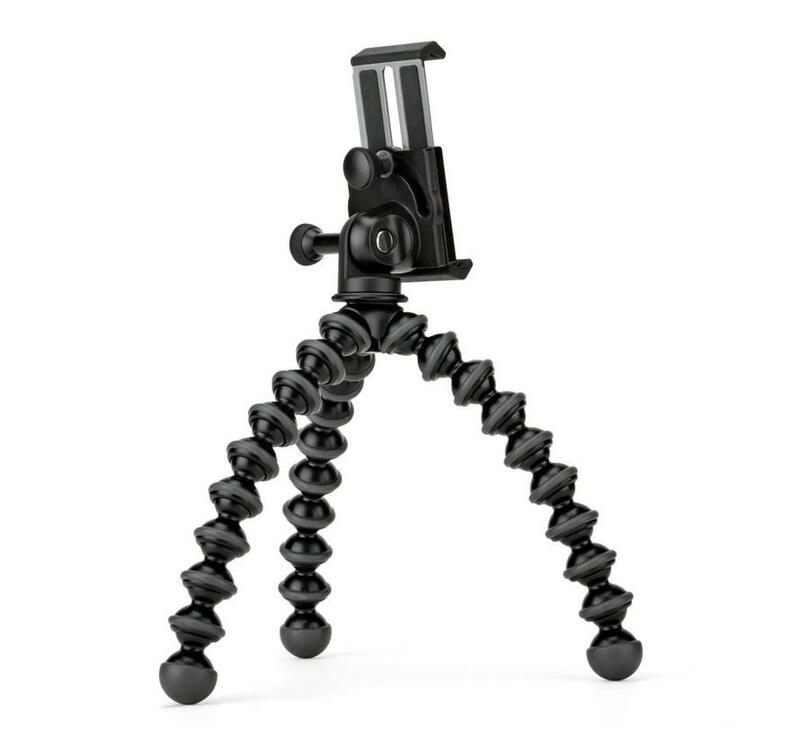 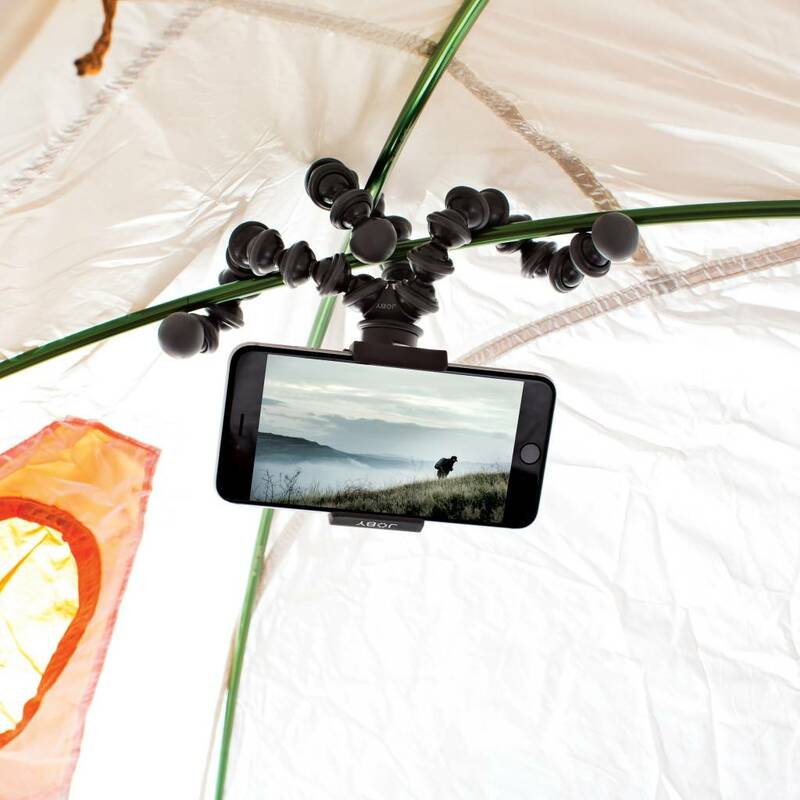 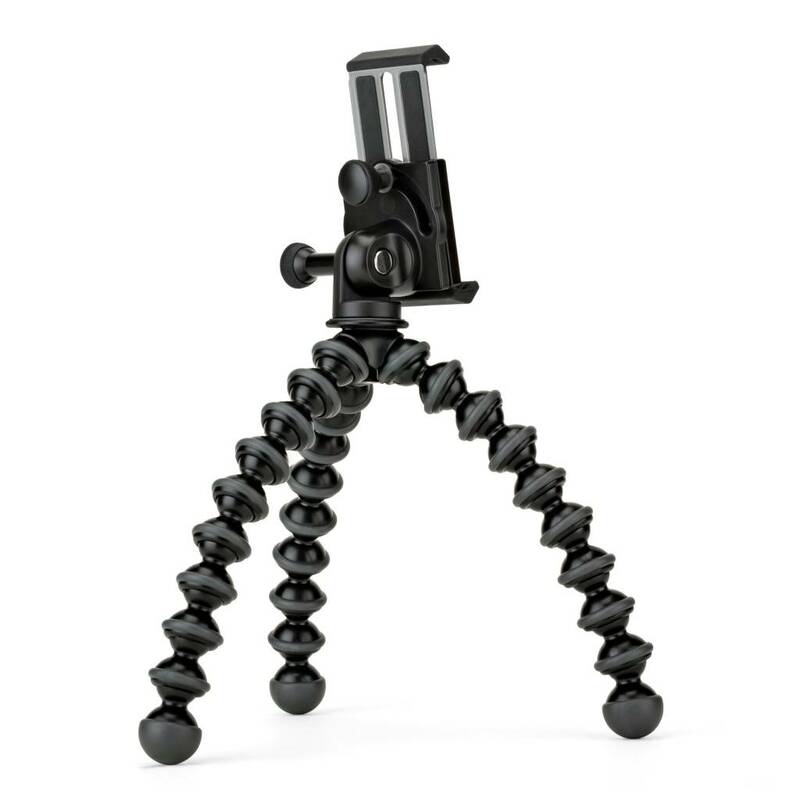 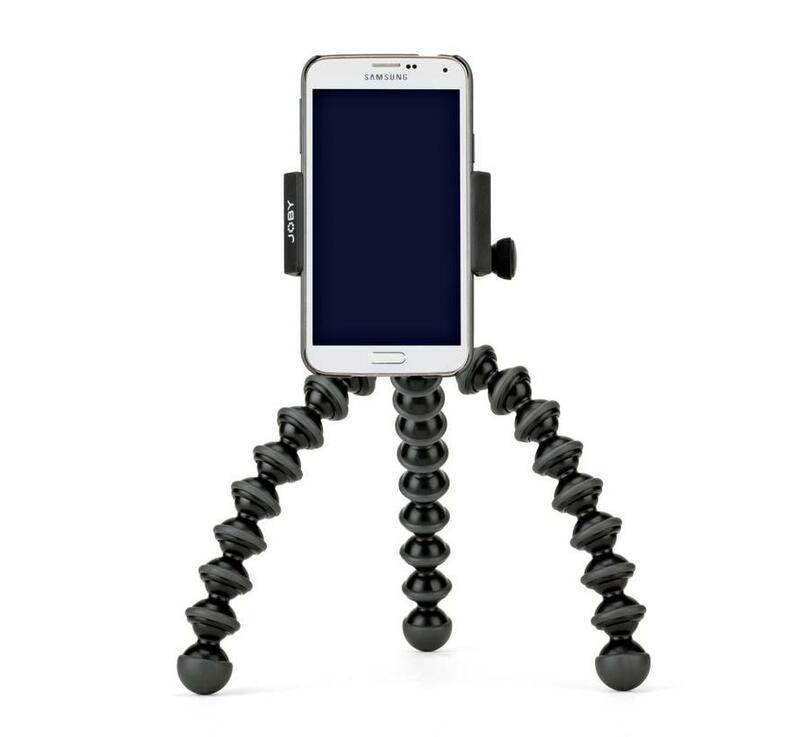 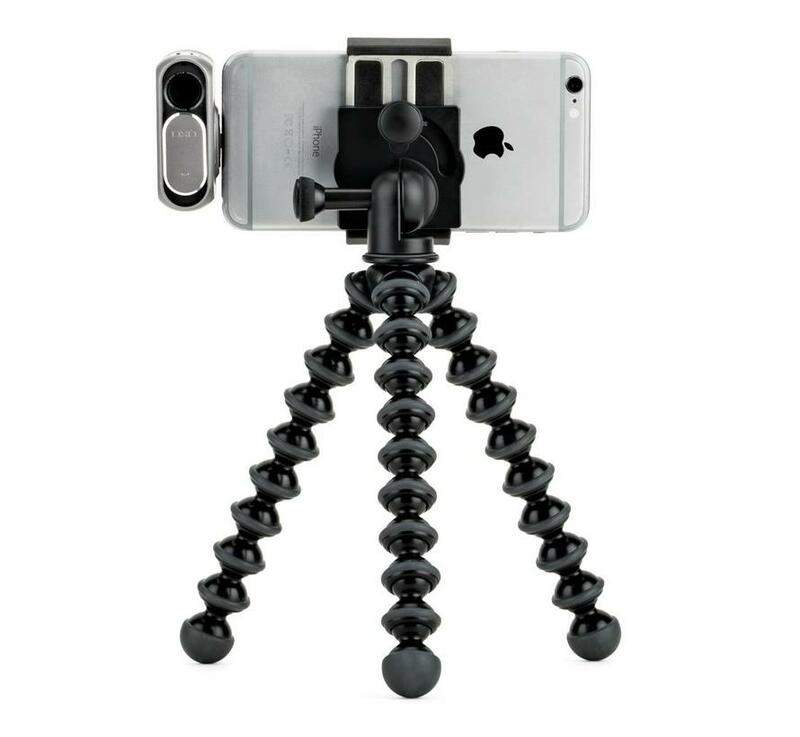 The Joby GripTight Gorillapod Stand PRO is a sturdy holder for almost all smartphones. 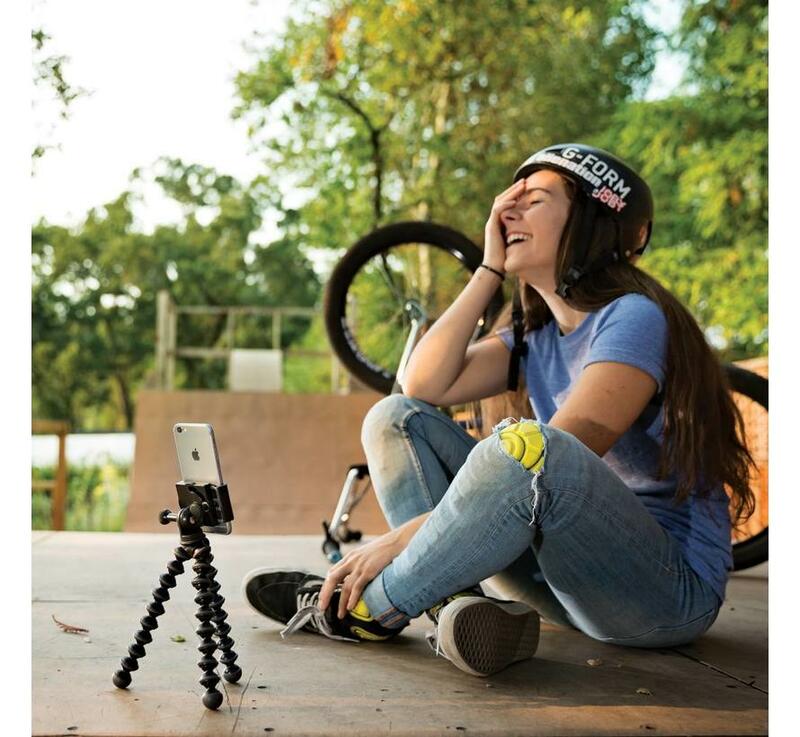 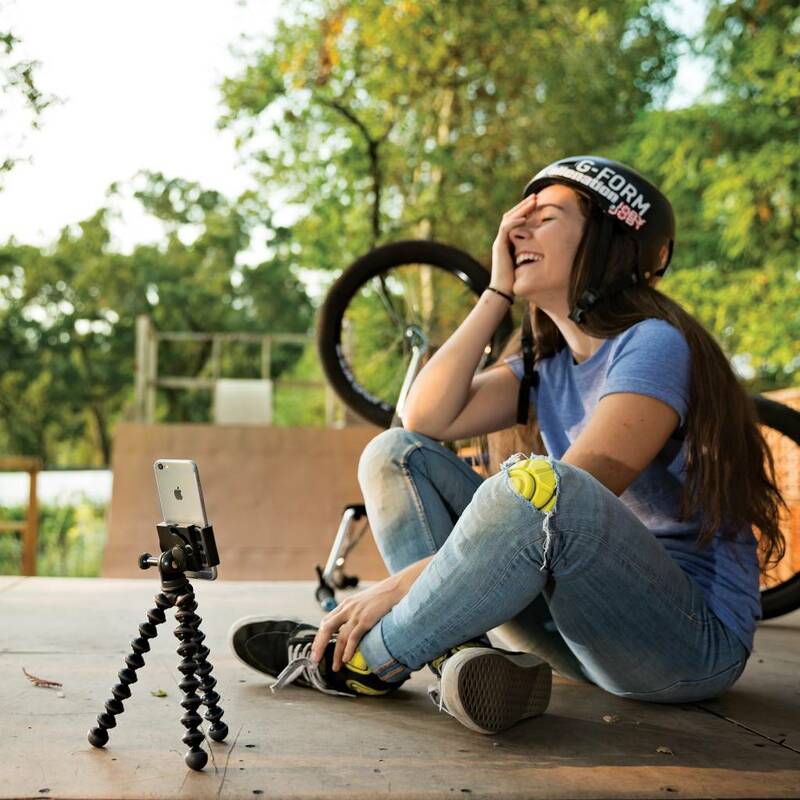 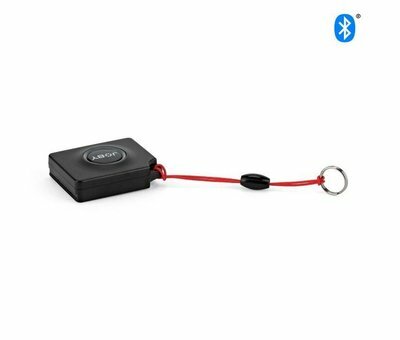 The tripod combines a foldable tripod with smartphone holder. 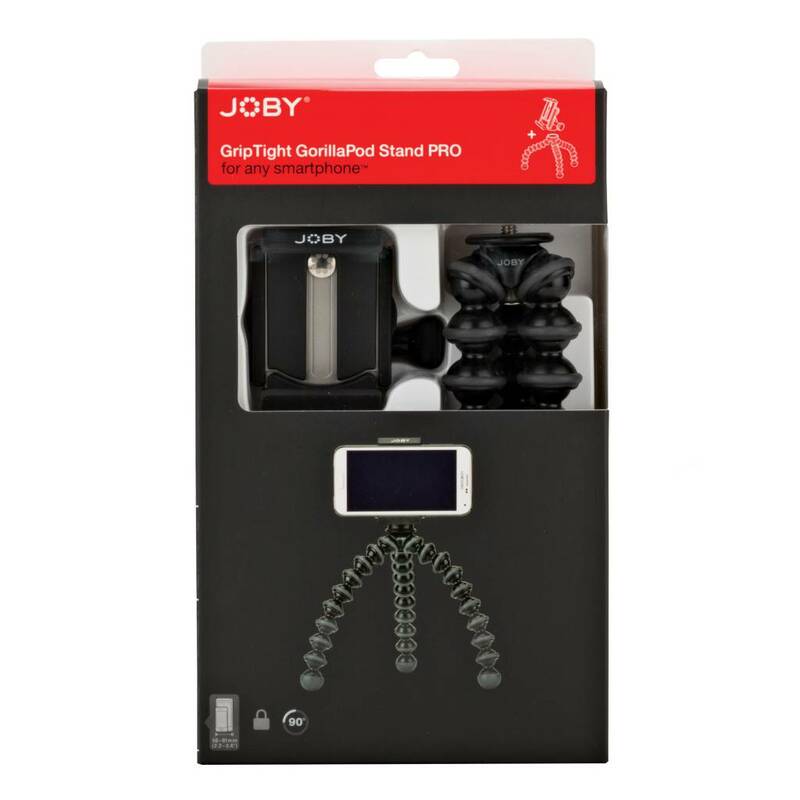 59,- 49,- Yes, I want this!